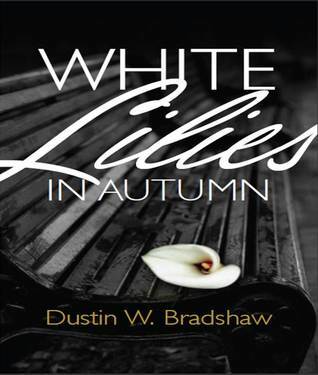 I finished WHITE LILIES IN AUTUMN two hours before we say hello to a new year. I thought it’s fitting to learn life’s lessons through the author’s journey at this time of year. This book is a wonderful story of hope, love, resilience, and faith. Told in alternating past events throughout the author’s life, it weaved a story of how a normal mischievous, (sometimes) whiny, overactive, and accident-prone country kid waded through life and faced challenges head-on. Grief over losing someone (or even something very vital to you)— it’s something that you can never say you are totally prepared for. It will take all the strength you (unconsciously)equipped yourself with, new found strength you didn’t know you have, and the unending support of your family and loved ones to go through them. Even then, there is no firm S.O.P. in dealing with pain and loss. You have to go through a special “strength box” and pull out which ones will serve you well at a given situation. I saw all this in the book’s 283 pages, which after turning the last page seemed very short a tale. I have to specially point out the important role that the author’s mother, whom he fondly calls “Madre”, played in this mostly painful but very educational journey of romantic and family love, winning, losing, and parenthood. That, and the amazing support system formed by the author’s family and friends, made the story very touching. If you want to read a story of hope after rock bottom experiences, or simply find amazing inspiration through the strength of people, I highly recommend this book.